Bordering Finland, Sweden, and Russia, Norway is a stunning Schengen country with lots to see, from breathtaking fjords to the midnight sun. There are cruises that will take you around the Arctic islands of Svalbard where you can experience the nature in all its glory with impressive glaciers and mountains. You’ll also have the opportunity of spotting caribou, polar bears and much more. 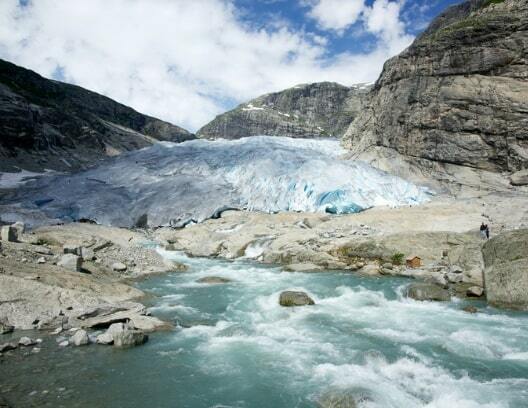 Then there’s Jostedalsbreen which is home to the largest glacier on mainland Europe or the forests and other spectacular scenery of Kristiansand. In this article learn more about how to apply for Norway visa at the Norwegian consulate in Houston, Texas, Norway visa appointment booking, Processing time at the Norway visa application center, flight itinerary for Norway visa, hotel bookings for Norway visa, Schengen travel insurance for Norway visa application, and Norway Visa Application Process at the Houston consulate. 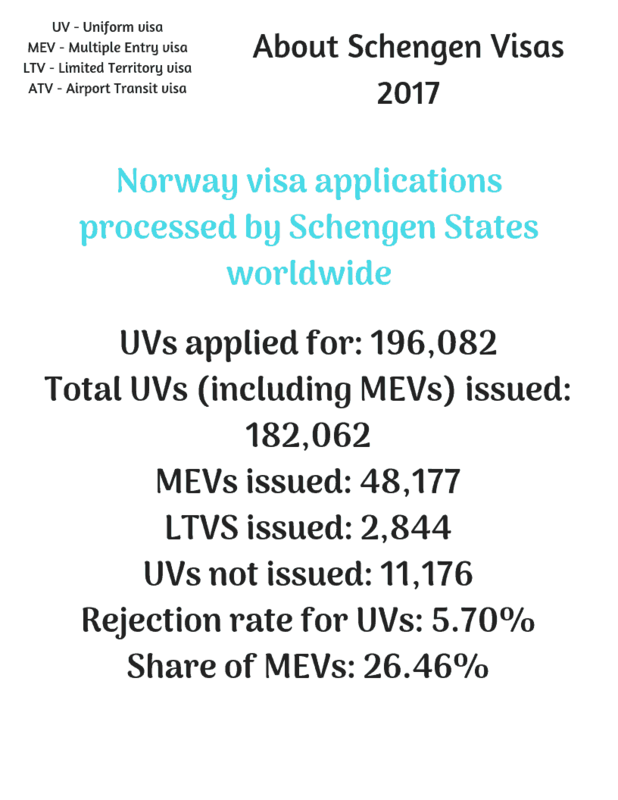 In 2017, there were 196,082 Norway Schengen visas received by the Norwegian Embassies and Consulate offices around the world. They rejected 11,176 of them (5.70%). There was no data as to how many applications were received by the consulate in Houston. If you are a US citizen, you do NOT need a visa to go to Norway. However, if you are a non-US citizen and you live in the United States on a permanent basis, you DO need a visa for Norway. You have to make sure you apply at the right Norwegian embassy and consulate. You can easily apply for your Norway visa from the United States through one of the visa mission offices located across the country. However, you will submit your application through one of the VFS Global Visa Application Centers. VFS Global is located in New York, Washington, Chicago, Houston, and San Francisco, so if you live in Houston, you may hand your visa application into VFS Global in Houston. Norway visitor’s visas are issued as single, double, or multiple entry which means you can enter the country once, twice, or unlimited times during the validity of your visa. 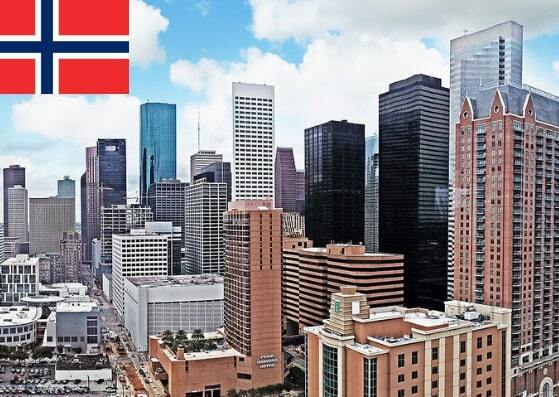 Both visitor’s visa and residence permit applications will be received by VFS Global in Houston, but visitor’s visas are processed by the Royal Norwegian Embassy and residence permits are processed by the Norwegian Directorate of Immigration (UDI). It takes around 15 days for visa applications to be processed, but some applications may take up to 30-60 days. You can apply up to 3 months before your intended departure, so submit your file well in advance to give enough time for a decision to be reached before your trip. To help you apply for your Norway visa, here are a few steps to help you along the way. 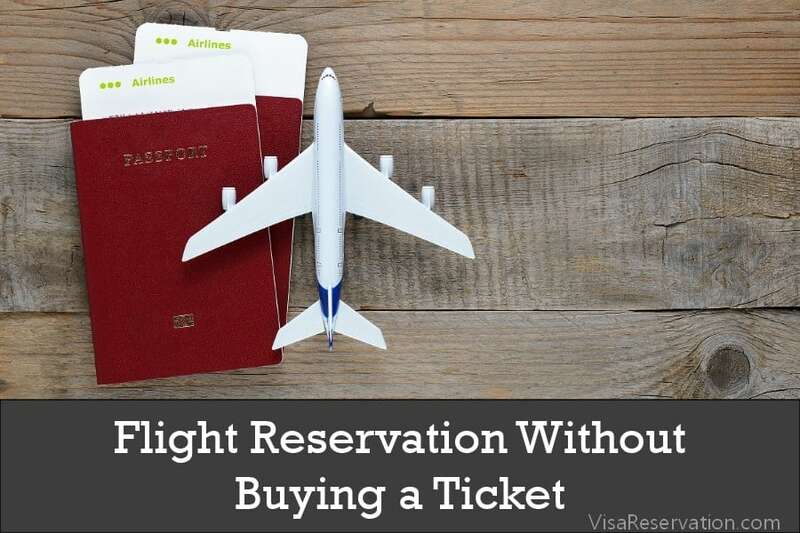 You’ll then be able to make your appointment for your short-stay visa. You then need to register and complete your application. 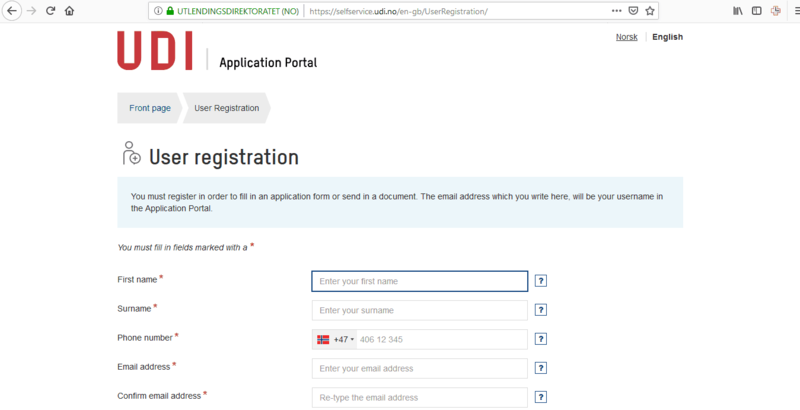 You can do this on the website of the Norwegian Directorate of Immigration for Norway (UDI). 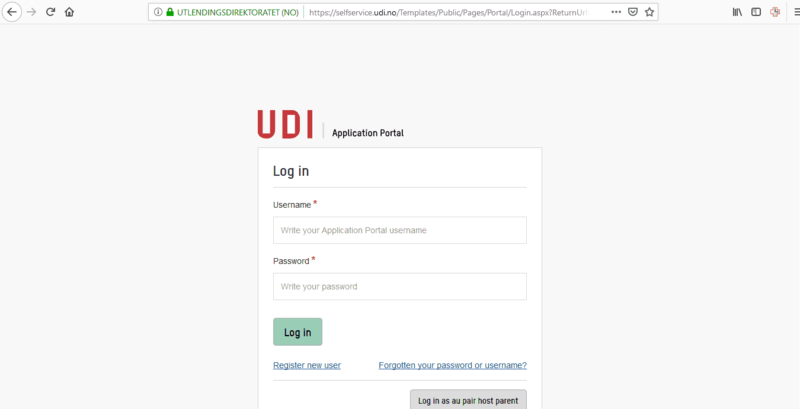 Click on: “Application portal“. When you submit your application, it will be registered at VFS Global in preparation for your appointment when you will submit your application. Before you start this step, make sure you know what documents you need to prepare. If you fail to provide all the necessary paperwork, your application could be rejected. Information regarding this can be found at VFS Global or the embassy’s website. There is a document checklist available for short-stay visas on the embassy’s website. 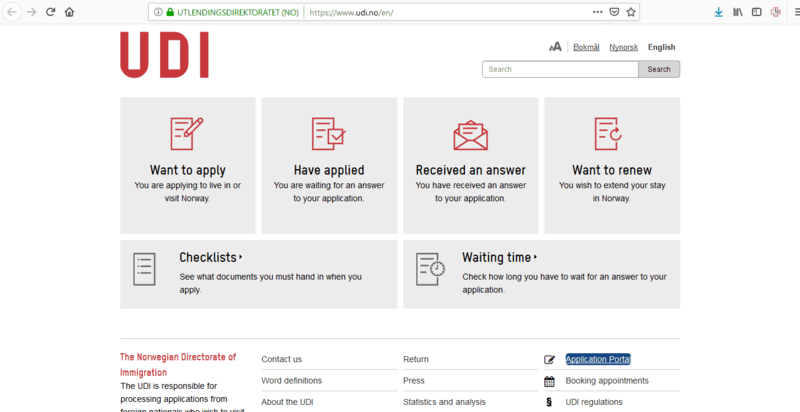 For residence permits, you can find the necessary checklists on UDI’s website. You must print off the relevant checklist, sign it, and submit it along with the other documents. You also need to provide originals as well as photocopies, so don’t forget to do this! When your appointment day arrives, get to VFS Global early. If you turn up late, you will, more than likely, have to make a new appointment. Remember to take all the required documents because your application cannot be processed if it is incomplete. Dress smartly too because if you attend your appointment looking too casual, the staff may think you are not serious in wanting to obtain a visa. When the staff examines your paperwork, you may be asked additional questions in order for them to gain all the facts about you and your application. Simply answer honestly and calmly. What are your plans when you get to Norway? Have you been to Norway before? Are you meeting anyone in Norway or the Schengen zone? You would have already paid the fee for your visa when you registered your application on the application portal, but there is an additional service fee of $33 which is payable to VFS Global in Houston. You can pay this by credit or debit card. All fees are non-refundable even if your application is refused. If you wish to have your passport mailed back to you by UPS courier from VFS Global, you need to pay $30 per passport. This is in addition to the visa and service fees. You may also need to provide biometric data if this is your first time applying for a visa. Collect your passport from VFS Global. Please remember to take your receipt. If your visa application has been approved, you will find it inside your passport. If it has been rejected, you will receive notification as to why it was rejected. You have the right to appeal the decision. Go to UDI’s website for further information about the appeals process. 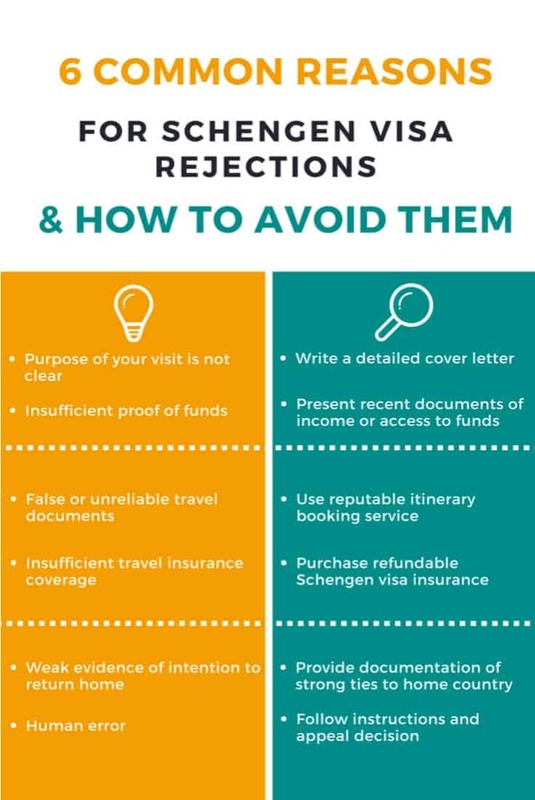 At the end of step 4, you’ll have your visa! The next step is to prepare for your adventure in Norway!